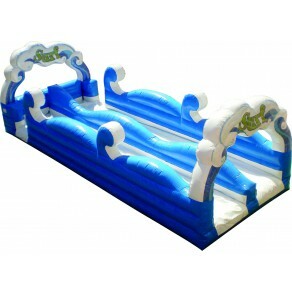 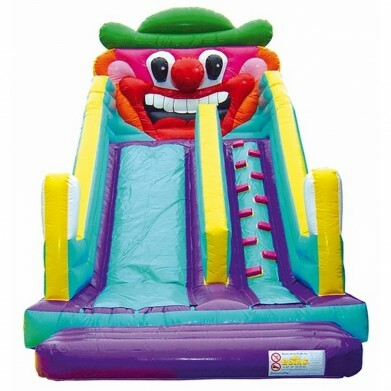 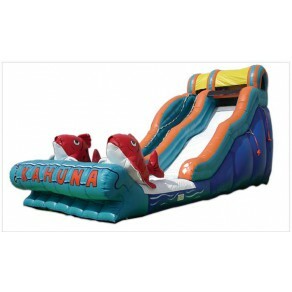 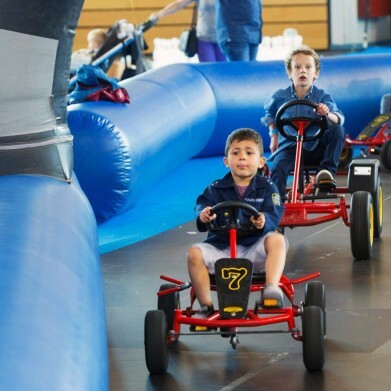 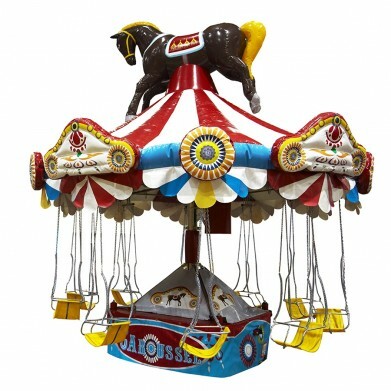 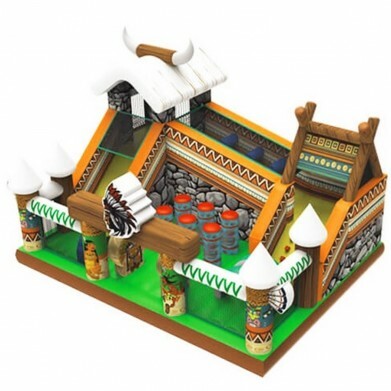 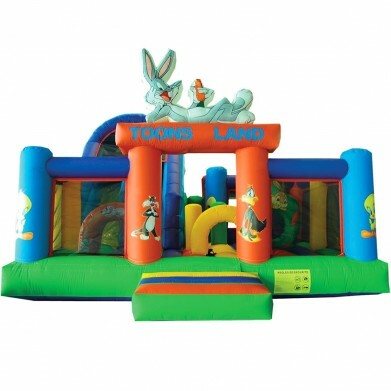 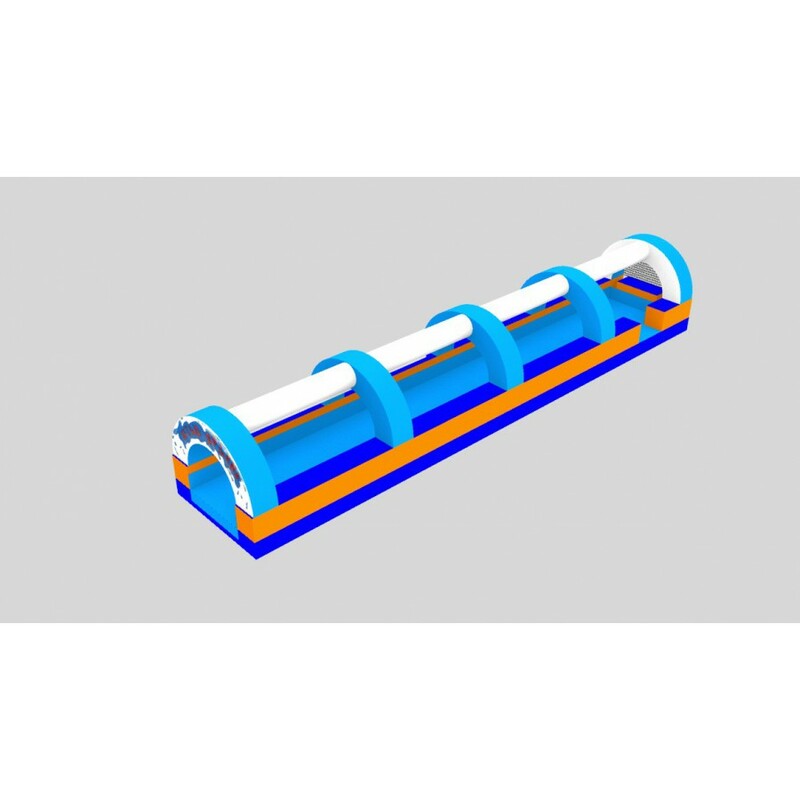 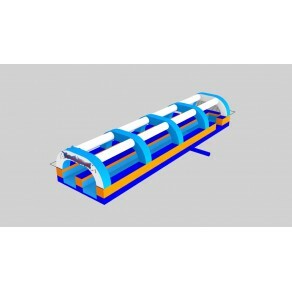 - Specificity : Water slide- Maximum capacity : 2 people- Length : 8,5 metres- Width : 2,4 metres- Height : 2,1 metres- Inflatable blowers : 1- Weight : 84 kg- Availability : In stock QUOTE REQUEST Price not including shipping and blowers. 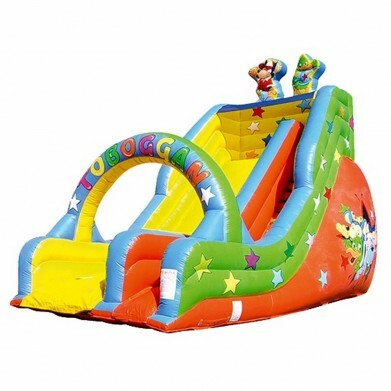 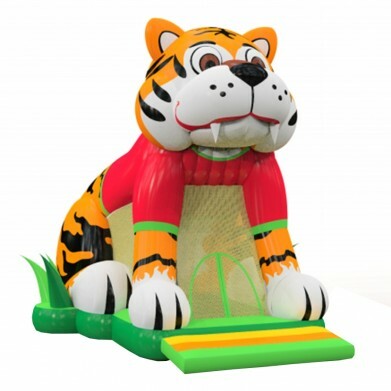 - Specificity : Water slide- Maximum capacity : 2 people- Length : 10,1 metres- Width : 4 metres- Height : 3,4 metres- Inflatable blowers : 1- Weight : 177 kg- Availability : On order QUOTE REQUEST Price not including shipping and blowers. 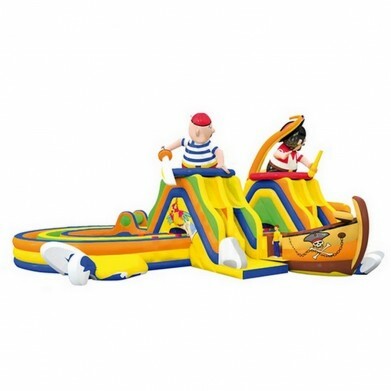 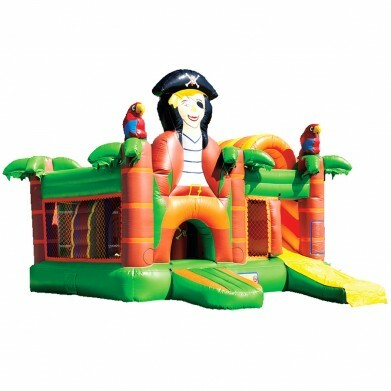 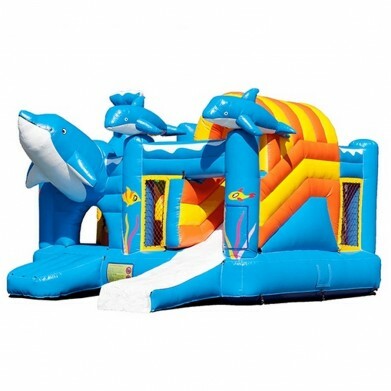 - Specificity : Water slide- Maximum capacity : 4 people- Length : 10,7 metres- Width : 4,3 metres- Height : 5,2 metres- Inflatable blowers : 1- Weight : 220kg- Availability : On order QUOTE REQUEST Price not including shipping and blowers. 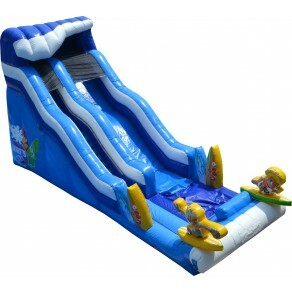 - Specificity : Water slide- Maximum capacity : 6 people- Length : 10,7 metres- Width : 4,3 metres- Height : 5,8 metres- Inflatable blowers : 1- Weight : 228 kg- Availability : On order QUOTE REQUEST Price not including shipping and blowers. 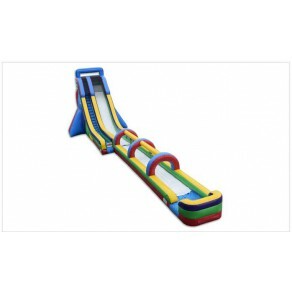 - Specificity : Water slide- Maximum capacity : 4 people- Length : 9,8 metres- Width : 4 metres- Height : 5,5 metres- Availability : On order QUOTE REQUEST Price not including shipping and blowers. 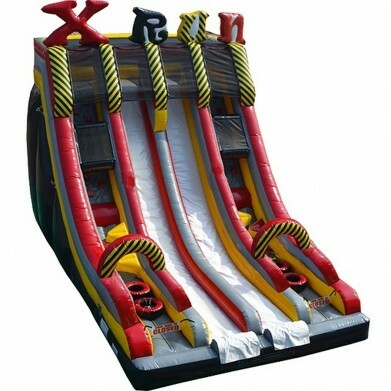 - Specificity : Water slide- Maximum capacity : 4 people- Length : 25,6 metres- Width : 7 metres- Height : 7,9 metres- Inflatable blowers : 3- Weight : 470 kg- Availability : On order QUOTE REQUEST Price not including shipping and blowers. 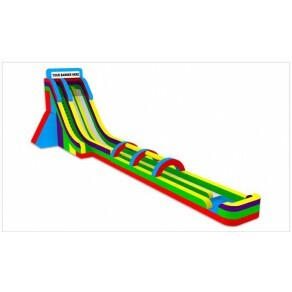 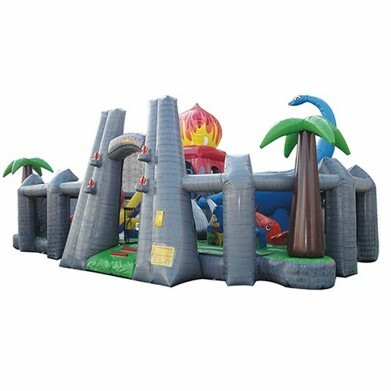 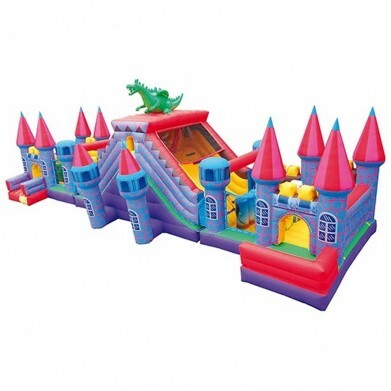 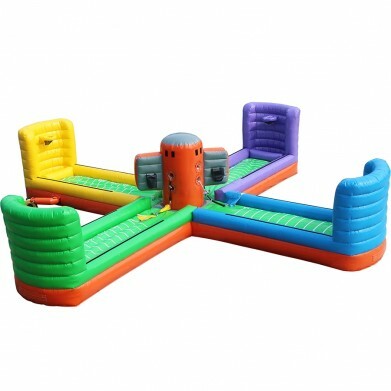 - Specificity : Water slide- Maximum capacity : 6 people- Length : 25,6 metres- Width : 7,6 metres- Height : 7,9 metres- Inflatable blowers : 3- Availability : On order QUOTE REQUEST Price not including shipping and blowers.